The Loft is open, come on up! This week at #TheLoft , we’re sharing our favorite online sources of inspiration and encouragement. 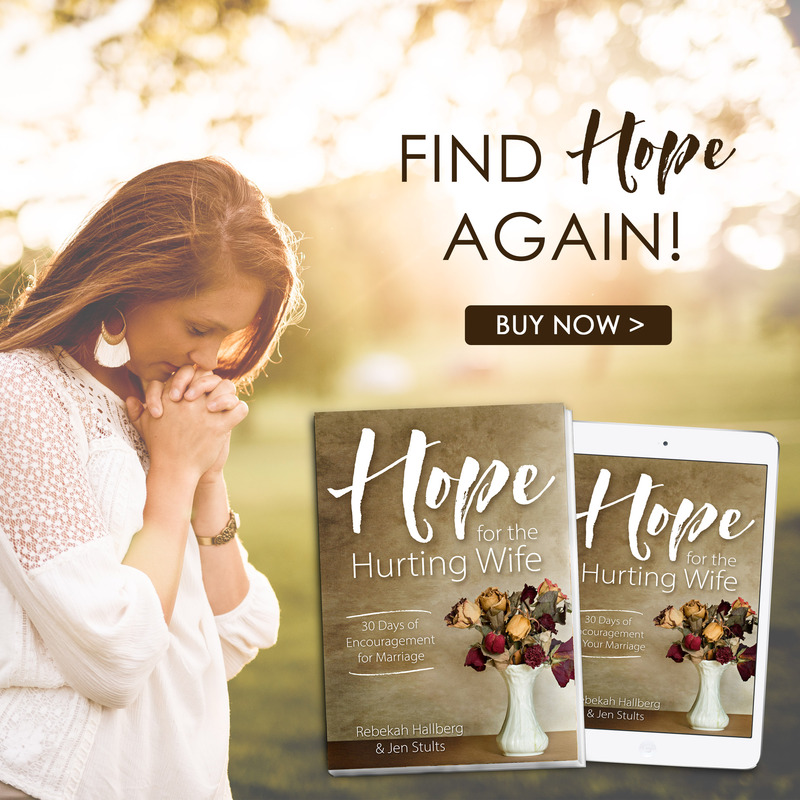 If you’ve followed this blog for very long, you know that we have faced many struggles in the past year, and I spent a lot of time waiting on the Lord. In times of darkness, the Lord has provided many sources of light, and one of those sources has been some of the blogs I follow online. My sisters, we all face dark moments, days, weeks, perhaps even years. But I’ve learned from this last year that the most discouraging feeling is that of being alone in your struggles. It’s the Enemy’s greatest weapon and he uses it liberally. When we feel alone, we also feel ashamed, afraid to own up to our weaknesses, afraid that something is wrong with us, afraid that brokenness might be the end of the story. But the body of Christ was made for community! We crave it, do we not? And when we drag those weaknesses out into the Light, they don’t seem quite so scary or overwhelming. When we realize we’re not alone, we begin to experience hope for brighter tomorrows. And that’s why I appreciate the ladies I’m going to share with you today, because they help me realize that I’m not alone. No, I’m not. 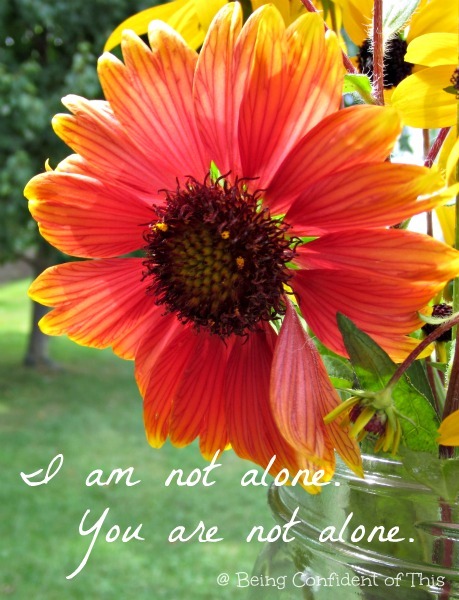 And you’re not alone either, sister, whatever you may be going through! One of the first bloggers I ever chose to “follow” was Alia Joy @ Narrow Paths to Higher Places. I discovered Alia through Five Minute Friday, a free-writing exercise for bloggers that takes place every Friday (well, Thursday night for some). Her writing is beautiful, full of imagery and depth. But even more than that, I appreciate that she doesn’t wear a mask; she doesn’t sugarcoat. She’s brave and honest, even about the ugly parts of life. She’s not afraid to tackle tough issues, either, but even then, the manner in which she does so doesn’t smack of preachiness at all. She has a way of drawing the reader in to both herself and to Christ. Yes, I can identify with Alia Joy. 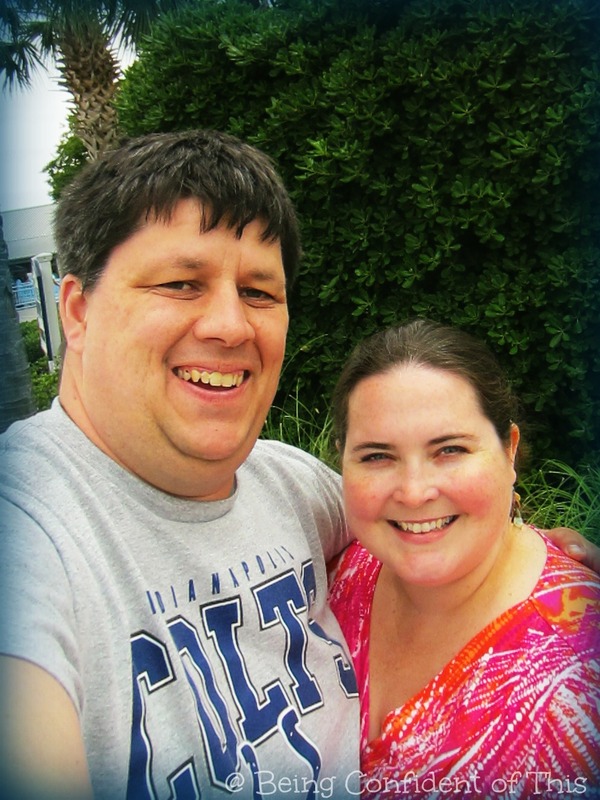 Another blogger I really appreciate is Angie Knutson, who also happens to be my cousin. 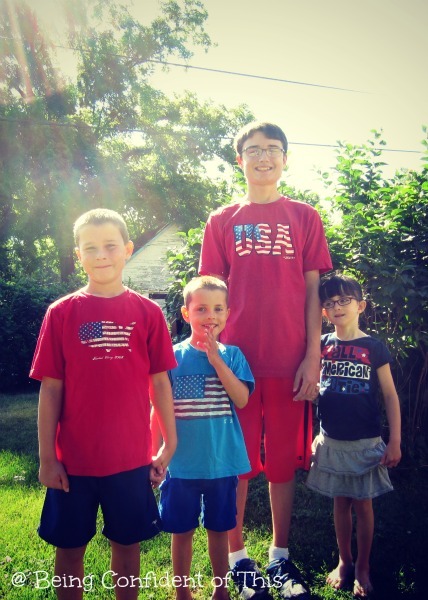 She’s a blogging pro who started out writing about kids’ products for companies like Tommy Nelson and Alex Toys , so you can find all sorts of parenting and homeschooling excellence on her site. However, she’s currently in the middle of transitioning her blog to be able to write more of what is on her heart. And what is on her heart is Christ! I like Angie’s writing because it is true to her character, and I probably admire her even more because I know how she lives her real life. 🙂 She is another transparent blogger who isn’t afraid to share her own struggles. I find her devotional posts uplifting and encouraging and appreciate that she uses scripture to back up what she’s writing. One last blogger I want to be sure to share with you is Jennifer Camp @ You Are My Girls, whom I also found through Five Minute Friday. 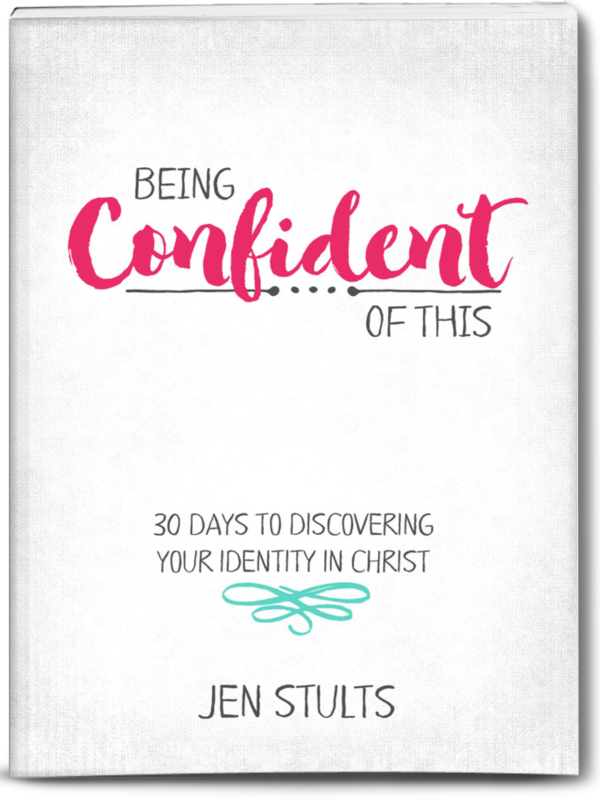 Jennifer is a Christ-follower who is talented at reminding women of who we are in Christ. Jennifer encourages freedom, and community, and story-sharing, and all sorts of other excellent things. Her writing speaks to my soul and inspires me to want to live totally surrendered to the Father! I could share quite a few more but lack the time and the space. I hope you find someone here who can encourage you as you walk with the Lord! Be ever in His Presence. P.S. Don’t forget to link-up below if you wish! 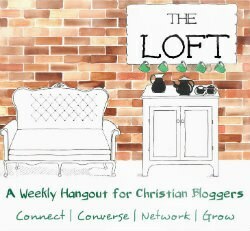 The Loft is the place for conversation, community, networking, and Christian growth. Each week we provide a topic to start the conversation. Then, Monday night, at 9pm Eastern, the link goes live and all week you can link up your post on that week’s topic. We’ll have fun topics, serious topics, practical, soul-ful, holiday, and so, so much more…we can’t wait to get started! This is not only a great way to connect with others, it’s also a fun and easy way to establish a writing habit. If you aren’t a blogger, you are welcome to join in by leaving your comments in the comment section. Listening is a lost art. Especially in the blogosphere where everyone wants to be heard. At The Loft, we know that listening is rewarding and rich… surprisingly so. So we want to provide an opportunity for Christian bloggers to speak and listen, grow and be encouraged. We invite you up to the Loft, an out of the way upper room where we’ll talk, laugh, learn, and leave a little bit changed. So grab your coffee mug and come on up! Hang out for a bit. We betcha you’ll be glad you did. 1. Be creative. Feel free to use words, photos, video, audio, your family pet, whatever, to communicate on the weekly topic. 2. Listen twice as much as you talk. If you leave one link, visit two. Trust us on this one~wink. 3. Be a community. Include #TheLoft graphic and hashtag in your post and social media so we can find each other. Also, share the great stuff you find when you visit around…we’ll be doing the same. Now it’s time to link up! Click through below to share your link! I’m sure some of you have noticed that this blog went absolutely silent at the beginning of summer. I hadn’t planned for such a long absence. It really started out as a week off when my husband and I celebrated our 15 year wedding anniversary with a trip all to ourselves (thanks to the generosity of others). And when we returned, the school year was ending; chaos ensued. And then we were enjoying the first week of summer break – lazy mornings, late evenings and no real schedule to speak of. 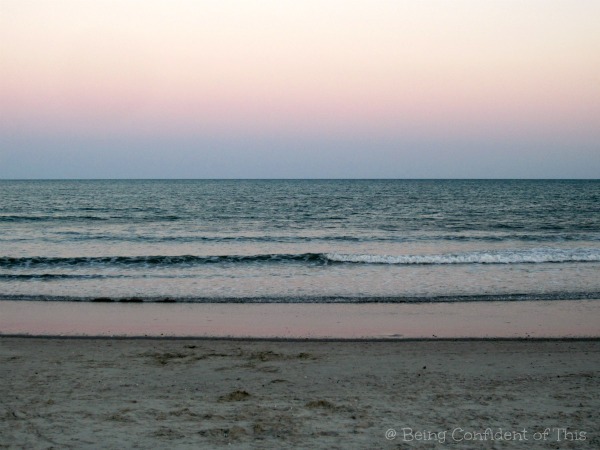 I think that’s when I decided that I wouldn’t blog again until I felt prompted to do so, that I would take the summer to enjoy the extra family time. That I would soak up every last bit of these pre-K years before our twins would head to school and our home would be empty during the day. There’s something about the oldest starting High School and the youngest starting Kindergarten that startled me into realizing how easy it is to waste precious time with precious people. 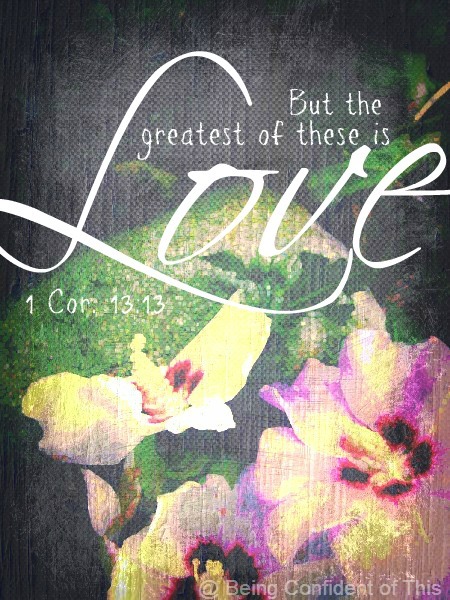 So, now I’m back, and what better way to get back into the groove than participating in a weekly link-up that brings encouragement to each other and glory to the Lord?! I beg you to join us for our first ever gathering at The Loft! 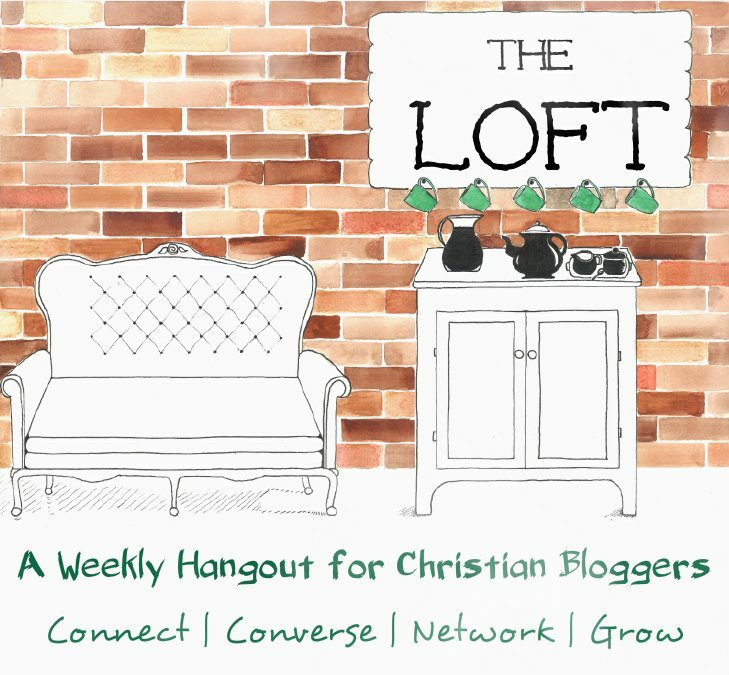 The Loft is the place for conversation, community, networking, and Christian growth. Each week we provide a topic to start the conversation. Listening is a lost art. Especially in the blogosphere where everyone wants to be heard. At The Loft, we know that listening is rewarding and rich… surprisingly so. So grab your coffee mug and come on up. Hang out for a bit. We betcha you’ll be glad you did. 2. Listen twice as much. If you leave one link, visit two. Trust us on this one~wink. I’m linking this up with Lisa Jo for Five Minute Friday today (even though I wrote it this afternoon) because she chose the word Grace, which I obviously had already written on today! 🙂 Funny how that works out sometimes. I considered writing another post, but I just feel like this is fitting. So, I hope my Five Minute Friday friends don’t mind too much. 🙂 It took way more than 5 minutes, but shouldn’t take much longer than that to read! When this blog first began, I mentioned that God created all of us sisters in Christ unique from one another, and that He did so with a purpose! Lately, I’ve been reminded of that fact. Not only are we unique as individuals, but our walks with the Lord will be unique from one another, as well. Thus, the ways in which we live out our faith will vary from person to person. 4 Who are you to judge someone else’s servant? To their own master, servants stand or fall. And they will stand, for the Lord is able to make them stand. My weaknesses and strengths will not be the same as your weaknesses and strengths, amen?! Unfortunately, because they are different, I’ll be tempted to compare myself to you, my sisters in Christ, and you to me. As a work-in-progress woman, I’m still learning how to have confidence in the woman God has created me to be. Self-righteousness – thinking we can somehow make ourselves right. How I wish I fell prey to it less often! Self-righteousness centers around actions and outward appearances rather than the heart itself. Oh, how we like to focus on the outward rather than the inward, sisters. I know because I struggle with it, too! And that right there is the problem: the tendency to quantify and qualify that which we cannot! The truth is, we’re all on equal footing, all saved by grace alone and not by works, so that we might not boast. But how often do we find ourselves boasting in our minds and hearts? I readily admit; I’m just as guilty. 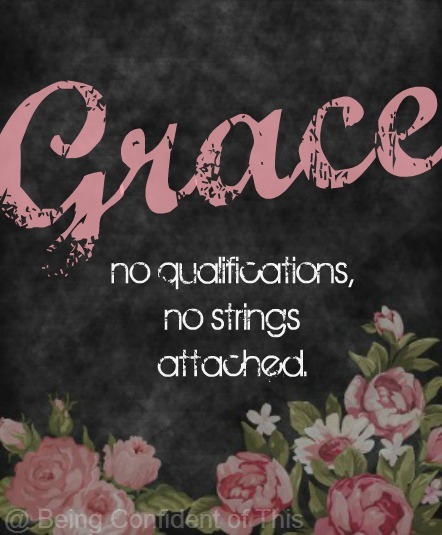 God’s grace cannot be qualified. We cannot and dare not attach strings to something He gives freely! And oh, is His grace big, my sisters! It’s so much more than what I can imagine. You may parent differently, dress differently, celebrate differently, eat differently, educate differently, and on and on. And the truth is – that’s okay. Part of finding confidence in Christ, learning to be who He created us to be, is also learning to extend that same grace and freedom to others. Can I not rejoice in the freedom to be me, yet still celebrate your freedom to be you? I want to shout for joy because our God is so good and gracious! He knows our tendencies to get caught up in frivolous arguments. He spells it out for us – whatever you do – whichever choice you make – if God’s glory is truly the motivation, then go for it, sister! If we, fellow sisters in Christ, cannot celebrate each other’s choices to follow hard after the Lord, then who can we celebrate with? This world certainly won’t be encouraging and celebrating us in our efforts to live worthy of the calling we have received. Such self-destructive behavior can only be celebrated by the enemy, that twister of truth, creator of lies. And I, for one, do not wish to give him any cause for celebration! We are sisters in Christ. Let’s build each other up in love, lest we all fall prey to the enemy who seeks to devour. and let the celebrations begin! I’m linking up with any of these lovely blogs.